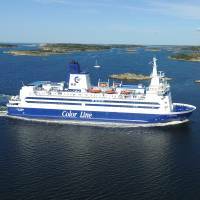 Frequent departures between Kiel and Oslo with 3 ships (Color Magic, Color Fantasy and Color Carrier). Sailing takes approx. 20 hours. With RoRo ferry Color Carrier we can handle all kinds of units, and there is no restrictions related to IMDG. Fast and efficient transportation from Europe to Norway? 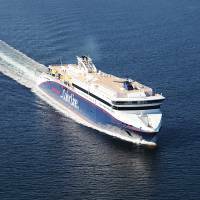 The crossing with SuperSpeed 1 & 2 from Hirtshals to Kristiansand or Larvik takes under 4 hours. 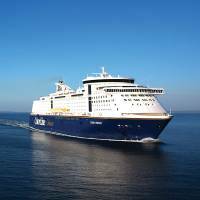 Take the 2.5 hours sailing from Strömstad to Sandefjord and save up to 254 km driving. In addition to saving time, energy and costs, you can enjoy a included meal with a view.